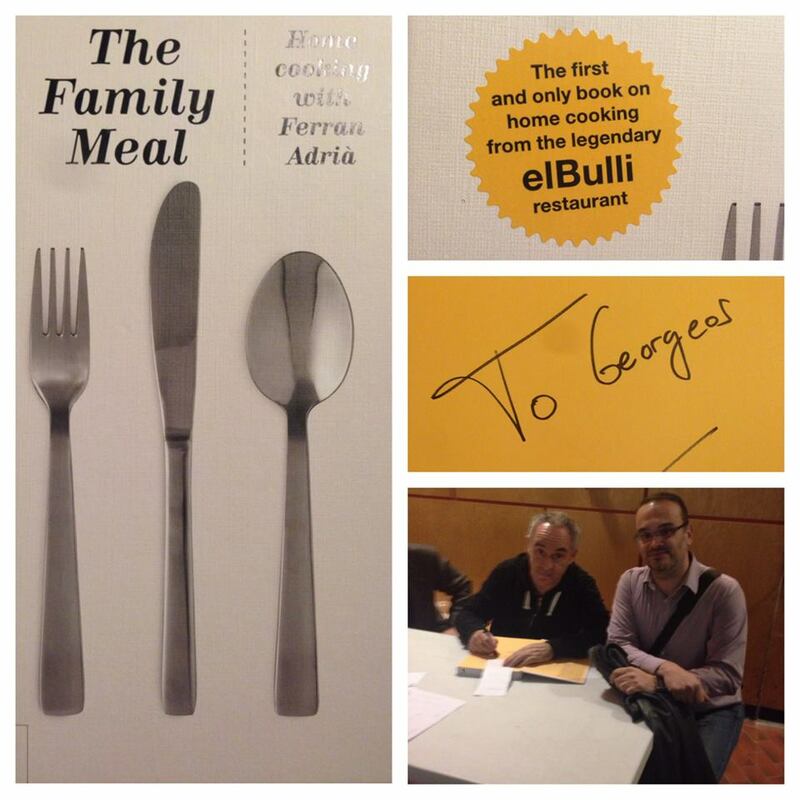 If you follow the international food scene, probably you have come across the name Ferran Adrià. He is the chef of the restaurant “elBulli” that was the epicenter of the new gastronomic movement. elBulli (Catalan pronunciation: [əɫ ˈβuʎi]) was a Michelin 3-star restaurant near the town of Roses, Catalonia, Spain, run by chef Ferran Adrià. The small restaurant overlooked Cala Montjoi, a bay on Catalonia’s Costa Brava, and was described as “the most imaginative generator of haute cuisine on the planet.” The restaurant played one of the most important roles in the movement of molecular gastronomy. And yet the when you get his cookbook you are in for a surprise. The person who dazzled the world with the most elegant and sophisticated play of textures and flavors is presenting a very humble cookbook. Simple recipes, simple ingredients and attention to the detail. It is a great surprise, but a delicious one too. 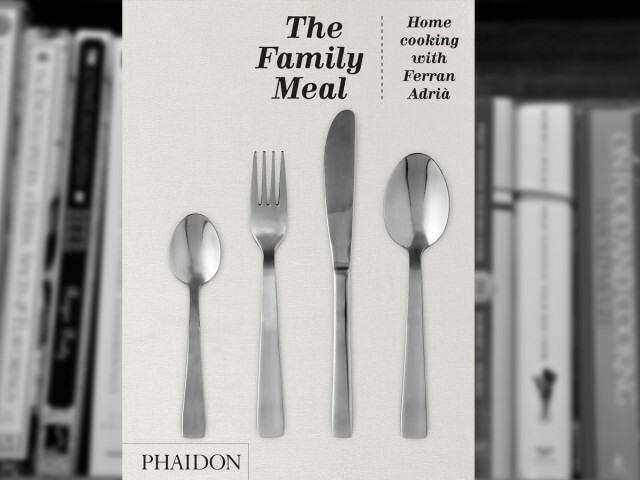 The Family Meal is the first home cooking cookbook by the world’s greatest chef, Ferran Adrià. 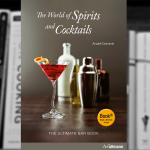 It features nearly 100 delicious recipes by Ferran Adrià that anyone can prepare, inspired by the dishes eaten every day by the staff at his legendary restaurant elBulli, awarded World’s Best Restaurant five times. The recipes in The Family Meal are easy-to-prepare and meant for family dining at home. From Roast Chicken with Potato Straws, Sea Bass Baked in Salt and Mexican-style Slow-Cooked Pork to White Chocolate Cake and Baked Apples with Whipped Cream, there is a wide selection of everyday classics for every night of the week. 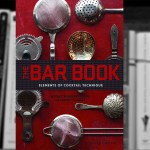 The cookbook is also the first by such a renowned chef to ensure that the dishes are affordable and the ingredients are widely available at the local supermarket. 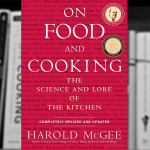 But as a nerdier foodie I appreciate another aspect of the cookbook. The first chapters are all about tools and proper stocking of a pantry. In the days of now we tend to shop as we need we tend to forget what we should have in our pantry just in case of emergency. And with all the tools that are available now we ignore completely that there are several fundamental tools that with some elbow grease can replace 99% of all the available tools. 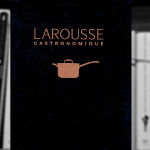 This book at first sight seems like a simple cookbook that would expect from Ferran Adria, but once you get immersed in its pages you will see that there is more to it. It is a time travel trip. It is a book about family and how important is the role of food in these gatherings. It is all about the feelings of gathering together and cooking as family, as friends, as a social circle that once it seas to exist society is threatened. It is a reflection of what Ferran Andria is doing his whole chef life. He offers you something that the more you dive into it the more you get the meaning and the deep philosophical principles that underline it. It is all about the values that we need to preserve, not the food itself, but the process and the customs that defined our civilization. Specially those that the modern times tend to make us to forget.